1. postman was here delivering packages. 2. hunee goes to the post to pick up more packages. 4. 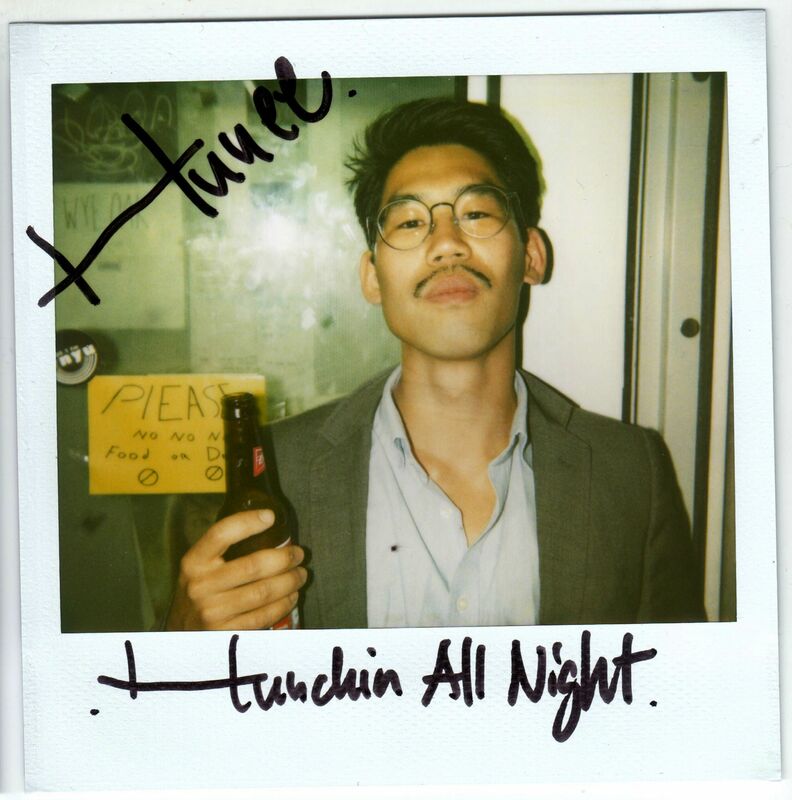 2000 people clicked like on fb’s hunee page – this deserves a celebration. 5. 2000 likes celebrated with new dj mix called enemies within us. 6. about to record a radio show with sarah and anastasia, more talk than music to be expected. 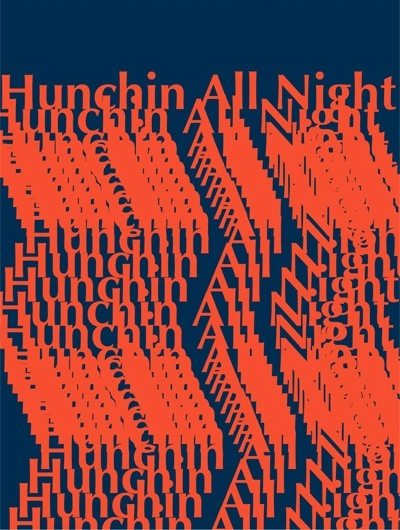 8. on saturday, it’s time again, for another eccentric, trainwreckin’, soju-spittin’, record losin’, drink tickets spendin’, absolutely awesome feelin’ hunchin all night – all night adventure at soju bar. El Vivo Al Baile Y El Muerto Al Hoyo – Afro-Colombian Dance Tracks! This Sunday, Open Air! is a bone breaking afro-Colombian night. 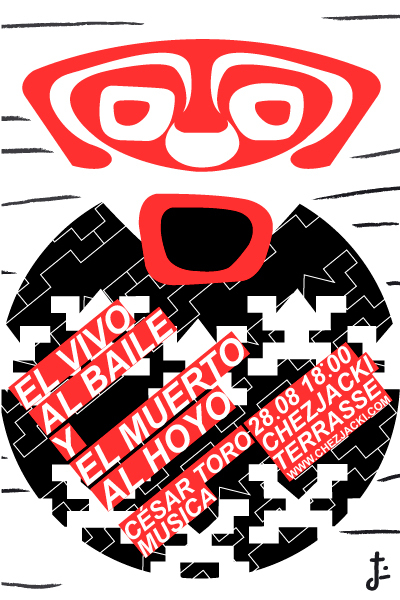 This ‘Baile’ is going to happen on the terrace of Chez Jacki. leave the nostalgic drive on the shoulders to rumble down. No ‘Hoyos’ in the House, rather pure and smooth Jacki dancefloor. 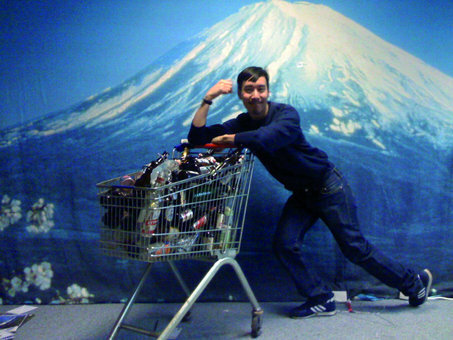 Erntefest wit Daniel Wang on Wednesday – free entry! 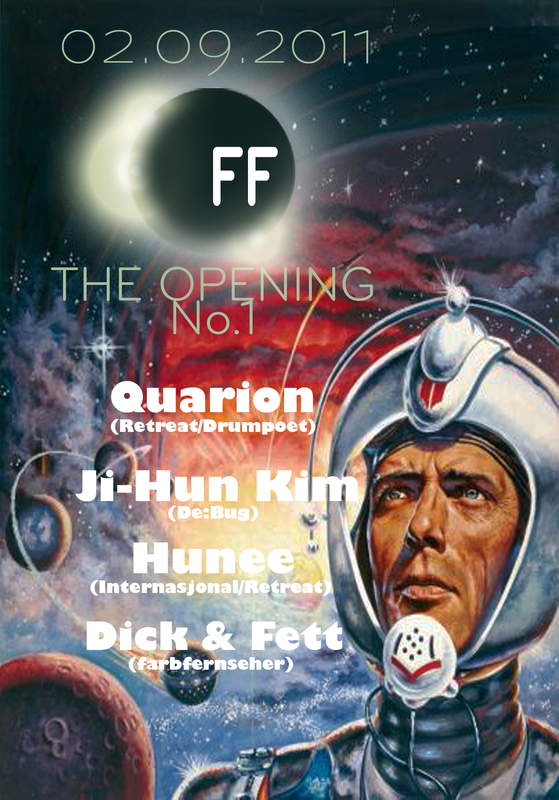 Anyhow, after last months epic Night Flight party with Dany at Soju Bar, we play another sweaty disco set together. Again on a wednesday, this wednesday, meaning tomorrow, at Suedblock. We start 10pm and bring enough toys to play with. There’s no door charge, so feel free to fly by. DJ Hell pumps Rare Silk at Robert Johnson! Wow, such a classic video! And it has not gotten the attention it deserves. Barely recovered from last weeks epic Traxx 40th Birthday Gala (did i really dance for 12 hours…? ), but we show no signs of sleepiness. Traxx toured europe this summer for a few months and on saturday we present his final gig for this tour! Sure we have to do it again at Soju Bar where a packed floor was mesmerized be either classic Ron Hardy-type disco anthems or futuristic jak-sketches drawed by the ear. On this saturday we come up with no historically alligned concept, but just playing the most PERSONAL things. I won’t play specifically certified jack, hardy or box-type things, but really just records that cry for summer, sweat the machines and touch me in the morning. This Thursday! Kater Holzig turns into Dada Land – Nonsense Disco! I play a fun disco party on thursday at this new place from the Bar 25 Family called Kater Holzig. Very curious to see this place, i heard it’s really good. I got all this nonsense disco in my bag ready to dada! You like Disco, we like Nonsense, together we make Dada Land! guestlist is on and friendly, hit me up!